Easter treats are not just for kids. Grown-up like sweat treats too, we just prefer to wear ours. Viva la Juicy Sucré is the perfect scent for spring because it's a mix of all things we love about the change in season all mixed up and wrapped in a cupcake bottle. Hop on over and pick up at bottle for some bunny you love today. 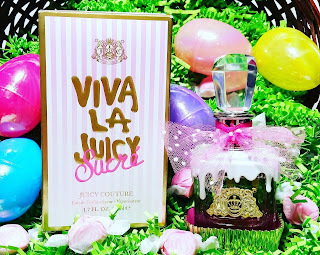 Delicately sugary but sufficiently short of saccharine, Juicy Couture’s Viva la Juicy Sucré and Demeter Fragrance’s Marshmallow and Pixie Dust are sure to become your new favorite Spring- and Easter-time scents. Set in a gold-plated cupcake holder and tastefully decorated with a creamy frosting, Viva la Juicy Sucré looks as delicious as it smells. 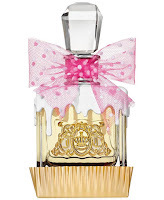 Like the layers of a decadent cake—the fragrance is an irresistible confection of freshly-ripened fruits and exquisite florals. 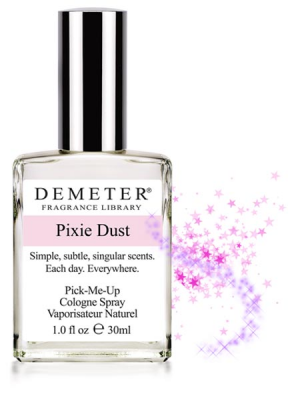 Re-create the scent of marshmallow Peeps, an Easter favorite, by blending Demeter Fragrance’s Marshmallow and Pixie Dust! 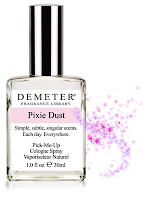 These two single note scents (which smell like what they say on the bottle) are sublime on their own, but also make for a foolproof combination. 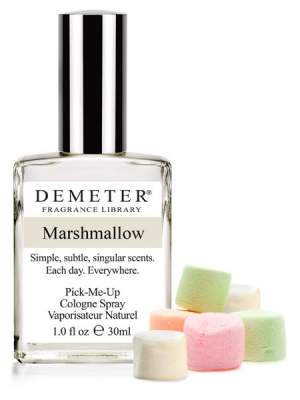 Blend them together in any proportions to create a custom Easter fragrance without having to worry about making any mistakes! Easter baskets won’t lack sweetness this year, even if you forgo the edible treats, thanks to these delectable, tasty scents!